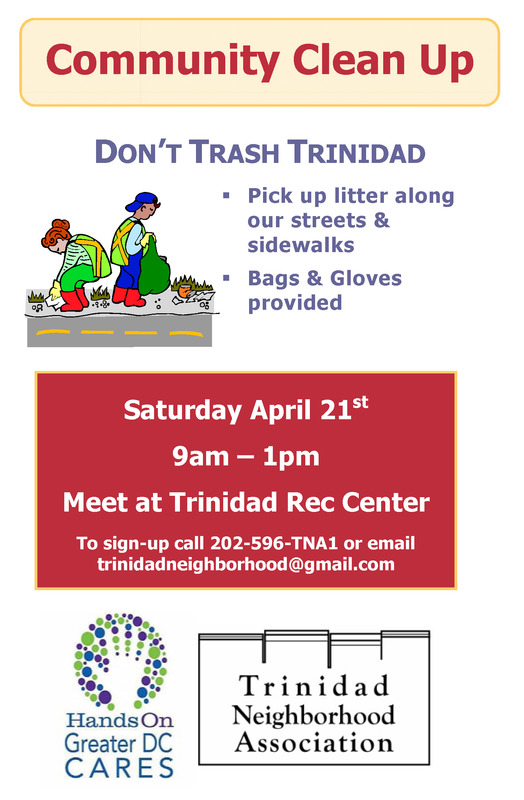 Posted on April 9, 2012, in Events and tagged clean up, HandsOn Greater DC Cares, TNA. Bookmark the permalink. Leave a comment.